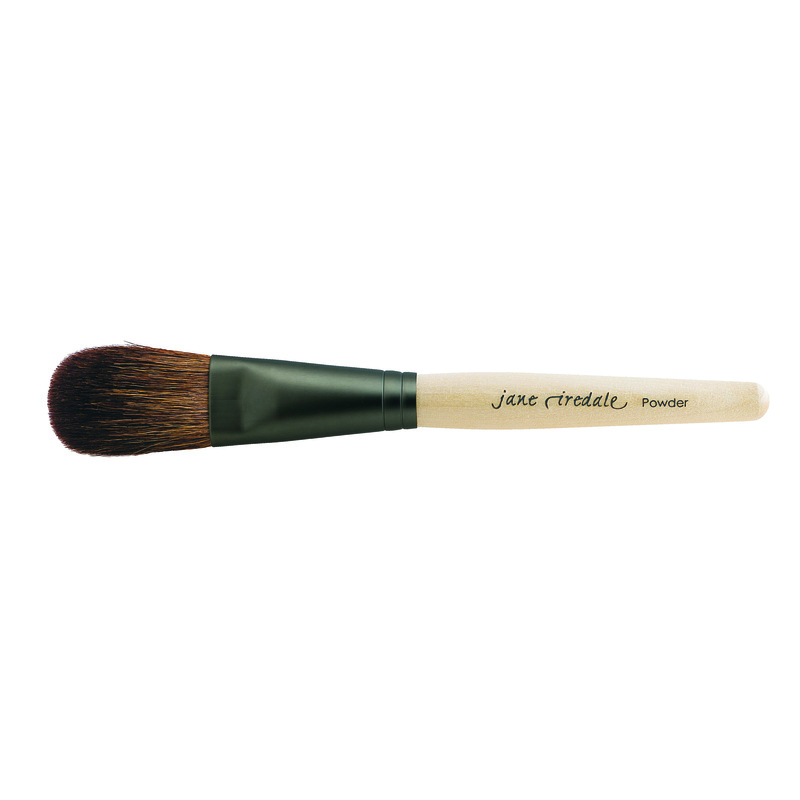 Amazing base is best applied with Jane Iredale chisel powder brush for normal coverage and with Jane Iredale flocked sponge for heavier coverage. 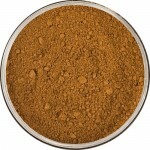 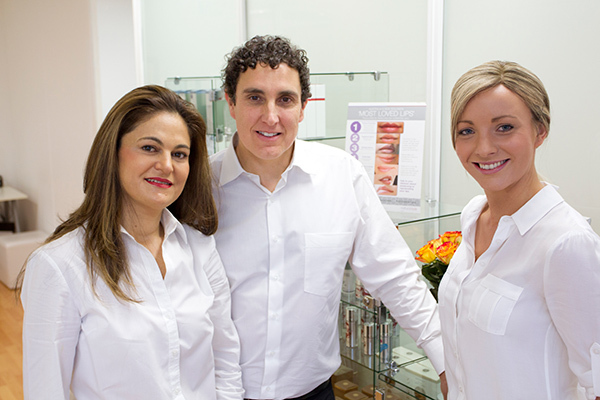 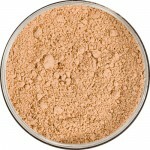 Made from micronised minerals, which have an SPF 20. 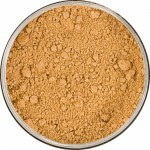 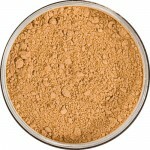 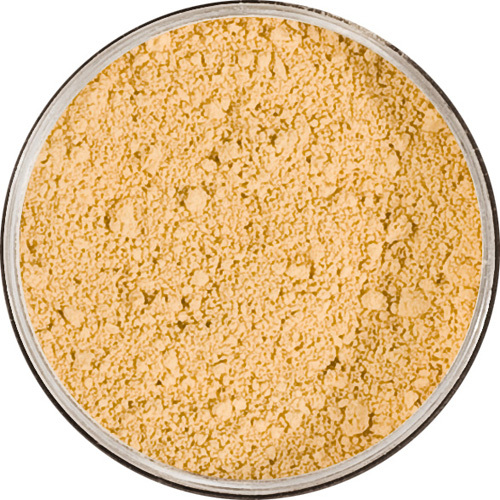 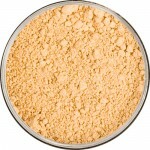 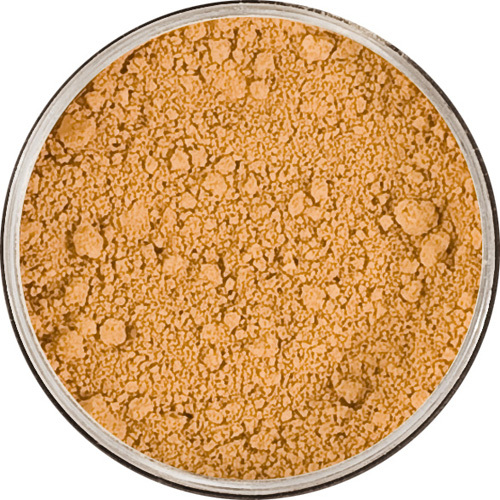 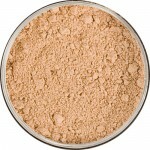 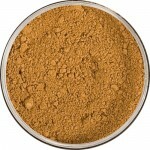 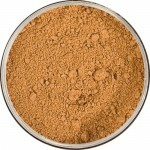 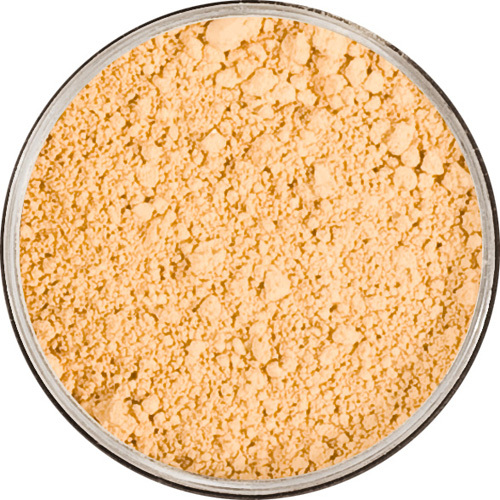 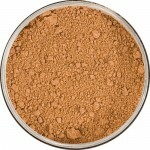 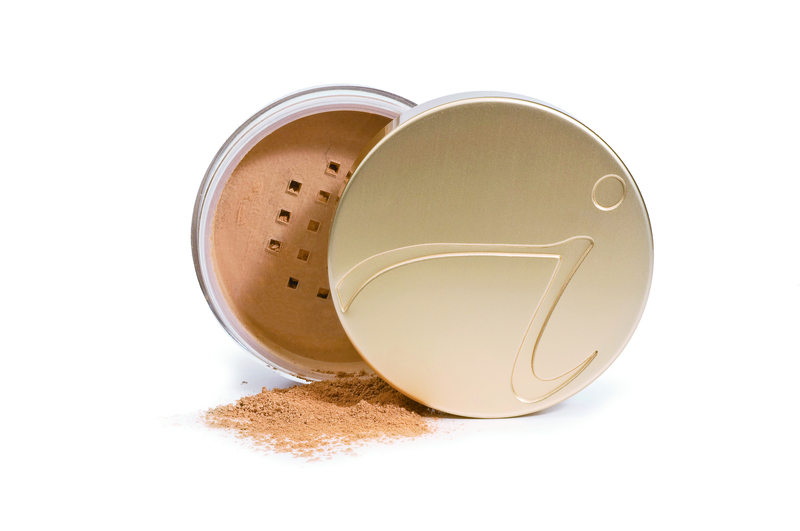 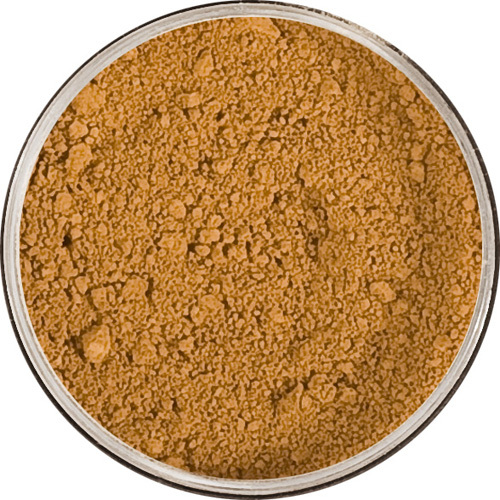 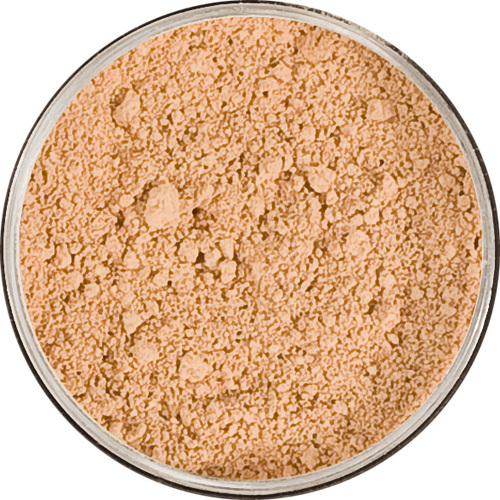 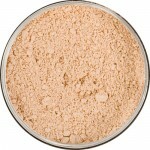 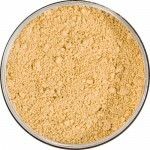 The Jane Iredale loose mineral powder is a concealer, foundation, powder and sunscreen all in one. 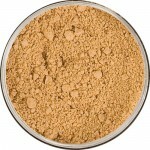 Use it wet or dry. 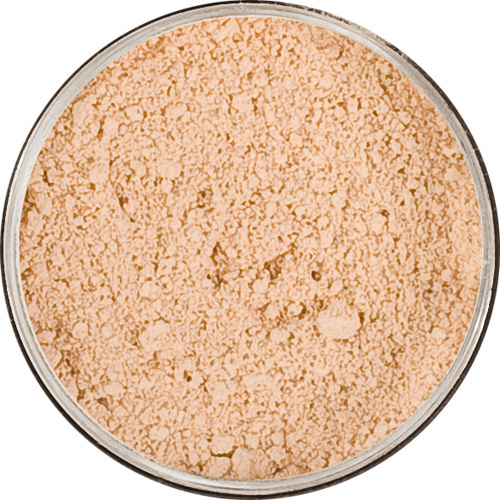 Contains algae extracts which, among many beneficial properties reduce inflammation, soothe sensitive skin, protect against uv radiation and help enhance moisture retention by encouraging rebuilding of the skins lipid film barrier.